FREE after Target Gift Card and printable coupon! Through 1/26, Target is offering a $5 Gift Card when you buy three select Oral Care items from $3.99 and up. 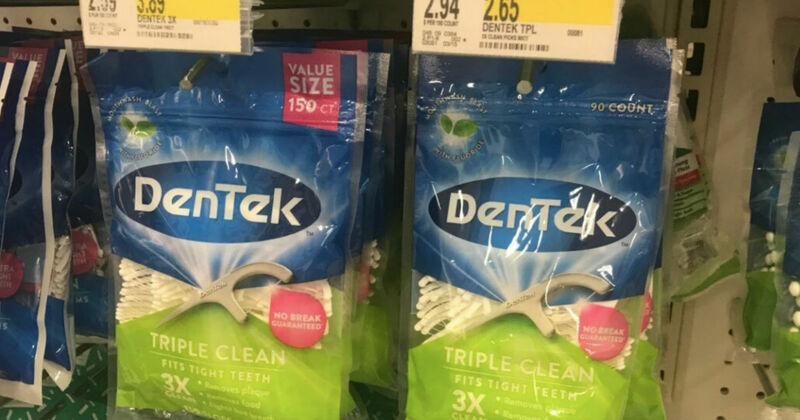 Use (3) $1/1 DenTek Floss Picks printable coupon to save even more.